Okay, before I begin, let met just state how bizarre it’s been not to post any halloween DIY’s or recipes. I LOVE halloween, and I’m seriously bummed I didn’t get to fully participate. It’ll just mean that I’ll have to go all out next year. But in the meantime…it’s back. 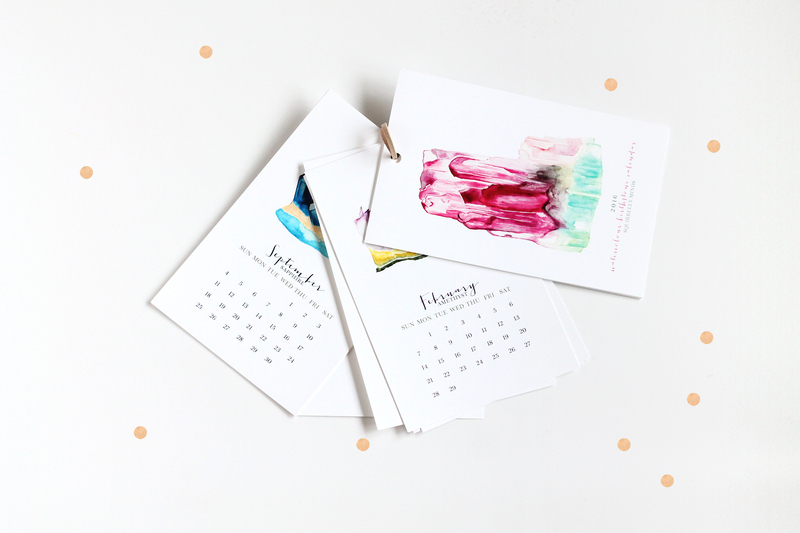 In between nap times and daddy baby sitting, I finally managed to get the 2016 watercolour gemstone calendar up in the shop! It’s much the same except for swapping out the title image and using a new calligraphy font. Isn’t it pretty? For the first time ever I also have a Sales Items section, so if you’re looking for watercolour gemstone beauties at a discount price, you’re in luck. Watercolour Gemstone Prints Now Available! 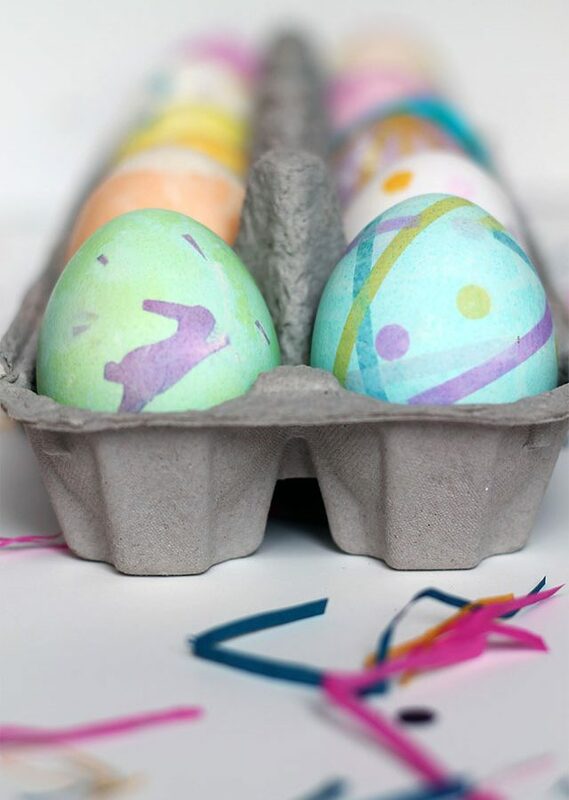 The Friday Five | Nursery Art on Etsy Squirrelly Minds turns 5 Giveaway! 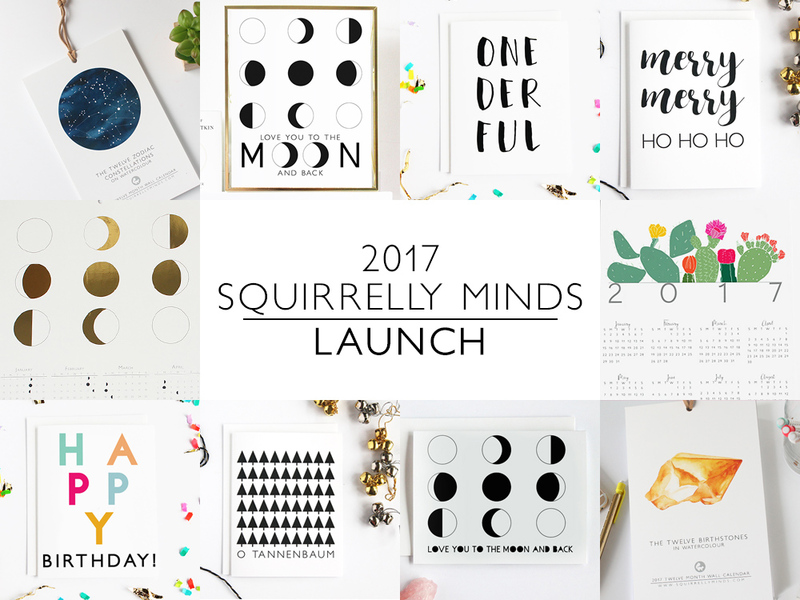 2017 Launch at the Squirrelly Minds Paper Shop! Free Shipping this weekend.